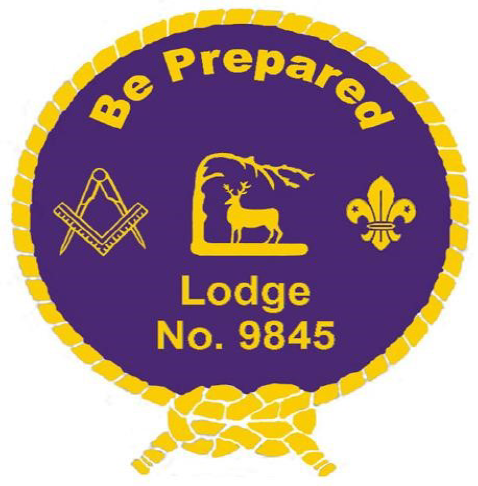 This lodge is also known as Be Prepared. It is in Wokingham and was founded in 2009. Meetings: Held at the Masonic Hall, Reading Road, Wokingham on the first Thursday in February and September, the fourth Thursday in April, the third Thursday in June, and the second Thursday in December.